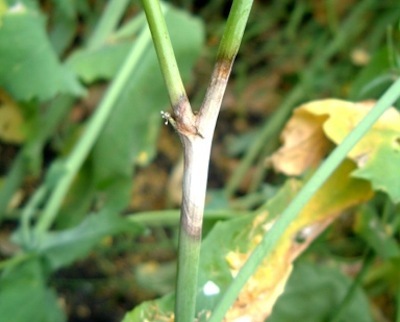 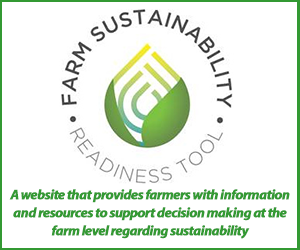 This quiz can help you assess the sclerotinia stem rot risk in canola fields. 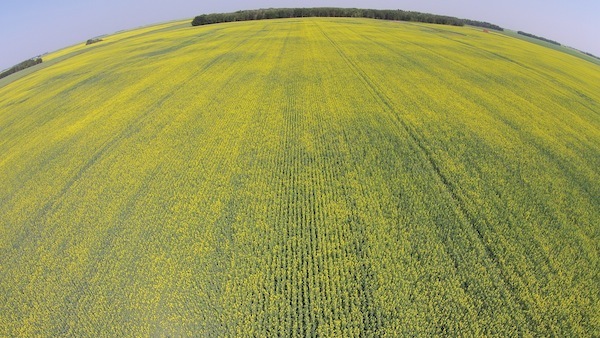 Scattered rain with more in the forecast will have growers wondering this week whether to spray fungicide to manage sclerotinia stem rot. 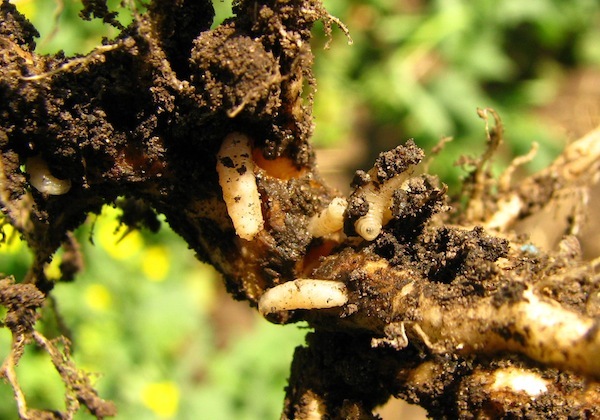 Moisture is the key risk factor for sclerotinia stem rot. 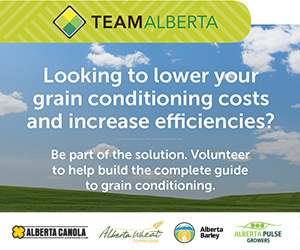 Without moisture a couple of weeks before flowering and humidity during and after flowering, disease severity and the return on investment from fungicide will be lower than if moisture is present all through these periods. 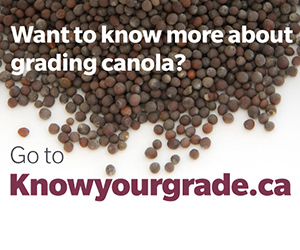 Canada exports 90% of the canola we produce, and our global customers won’t accept anything less than squeaky-clean seed. 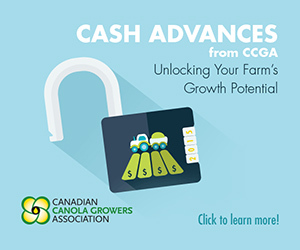 This time of year, the keys are to ensure a crop protection product applied won’t cause concern for canola exporters, and to know a product’s required interval between application and swathing.